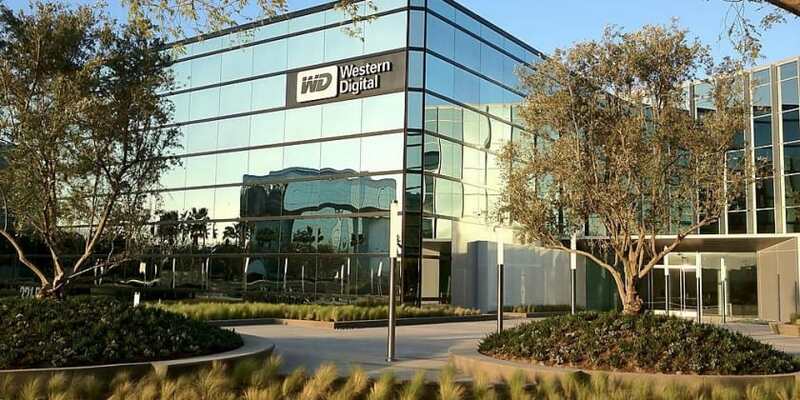 Western Digital Corporation, the data storage technology and solutions leader, today announced the introduction of new features with its ActiveScale object storage 5.1 Release that facilitates a data forever architecture. Companies looking to increase their competitiveness are gaining valuable insights from massive amounts of data over longer time periods. ActiveScale 5.1 helps customers implement a Data Forever strategy with seamless scalability of up to 52 petabytes and extreme data durability required for long-term data storage. Enterprises need to scale their data storage in a fast and non-disruptive manner. Most traditional architectures grow as isolated silos and can’t take advantage of the latest technology for better total cost of ownership or suffer from unpredictable performance as they grow. ActiveScale’s ability to help create a Data Forever architecture allows seamless growth without sacrifice to performance, data durability or TCO. · Dynamic Data Placement – to enable easy, non-disruptive upgrades and additional capacity in a single namespace without sacrifice to performance or data durability without rebalancing. This allows customers to easily integrate new generations of storage to leverage the latest improvements in TCO. · Variable storage capacity – to ensure seamless data durability and scaling within and across systems with different capacities so that customers can scale and upgrade their hardware across drive and system generations. · Seamless ability to scale capacity up and out in a single global namespace – to make growing capacity beyond a single rack or datacenter simple. · Versioning of objects – for additional data durability to support simple recovery of data from user error or cyber threats. · Improved erasure coding performance – to provide higher performance for improved productivity. ActiveScale’s new architecture with the latest Dynamic Data Placement technology, erasure coding updates, scaling and versioning features are included in the ActiveScale 5.1 release, available immediately. Western Digital Introduces Activescale, Facilitating A Data Forever Architecture 0 out of 5 based on 0 ratings. 0 user reviews.